Last week, I had a bit of a reading marathon. I didn't have a lot going on and the kids I babysit weren't home very much, so between some other work I had to get done, I basically dedicated a week to reading. A couple of these books I really liked, one I wasn't quite a fan of, and the other...well...I still can't decide how I feel about it. I would just like to say that I'm not the be-all-end-all of book reviews. I can't even write proper reviews. I just like to ramble about my ~ feelings ~ and hope for the best. So, you know, if I don't like something, it doesn't necessarily mean it's bad and vice versa! I don't normally talk about things that I dislike on this blog, so I just wanted to make that clear because I have guilty conscious and writing is hard and it's impossible to please everyone. Okay, now that we have that out of the way, let's dive in! This book stood out to me for a couple of reasons. First thing: the title is amazing. It's a #LifeGoal of mine (I'm absolutely kidding). But truly, the title piques your interest, plus the incredibly bright cover design. Couple in the fact that the description of the book on the inside of the front sleeve mentions fake dating and you've got the perfect formula for me to check a book out of the library. I don't think I actually squealed when I picked this one up off of the shelf, but honestly, it could've happened. "Keep your enemies close, but your friends closer." This is one of the mantras, so to say, that's pretty prevalent in this book. Olivia Clayton is moved by her mother (along with her brother) to a rural town in the south. Olivia and her brother absolutely hate it there, but Ryan moves to Michigan for college and Olivia, well, she learned how to adapt. She befriends Adrienne soon after they move and together they rule their small town in a way that all mean girls do. For years, they intimidate, manipulate, and create layers upon layers of drama just to entertain themselves and stay on top. Ryan and Olivia used to talk about all of the places that they would go after they escaped their new home, but tragedy strikes and Olivia and her mom are left to deal with the broken pieces. If a family tragedy isn't enough, Olivia catches Adrienne sleeping with her boyfriend, creating a hurricane in the aftermath. Instead of letting it go, Olivia dwells and decides that she is going to take down Adrienne one last time. In the midst of trying to take down her ex-best friend and fellow troublemaker, Olivia inadvertently creates more casualties, including her fake boyfriend and SAT tutor Whit DuRant, the school's golden boy. The writing in this book is fantastic. My issues with this book do not revolve around the writing because Laurie Devore can write the crap out of a sentence. This book, plot aside, was incredibly well-written. It had grit and bite and oozed drama without being grossly cheesy or too much like a Lifetime movie. My issue with this book, which was along the same line as my issue with Before I Fall, was that I have a very difficult time sympathizing when it comes to mean girls. This was beyond people just being rude. I think I texted my friends multiple times throughout reading this book saying "OH MY GOD, THESE GIRLS ARE AWFUL. WHAT THE F&$%!!!!!!" This was beyond Mean Girls mean. It was purely evil, including some of the things Olivia did to try to get back at Adrienne for being so horrible. So, I don't know where I stand with this book. I read it in one-sitting because it's addicting. It's like watching a trainwreck, truly. The writing was incredible and I have to commend Devore for being able to write characters like that and come up with all of those plot points (though, I certainly don't doubt that people like Adrienne, Olivia, and their minions exist in real life), as twisted as some of them were. 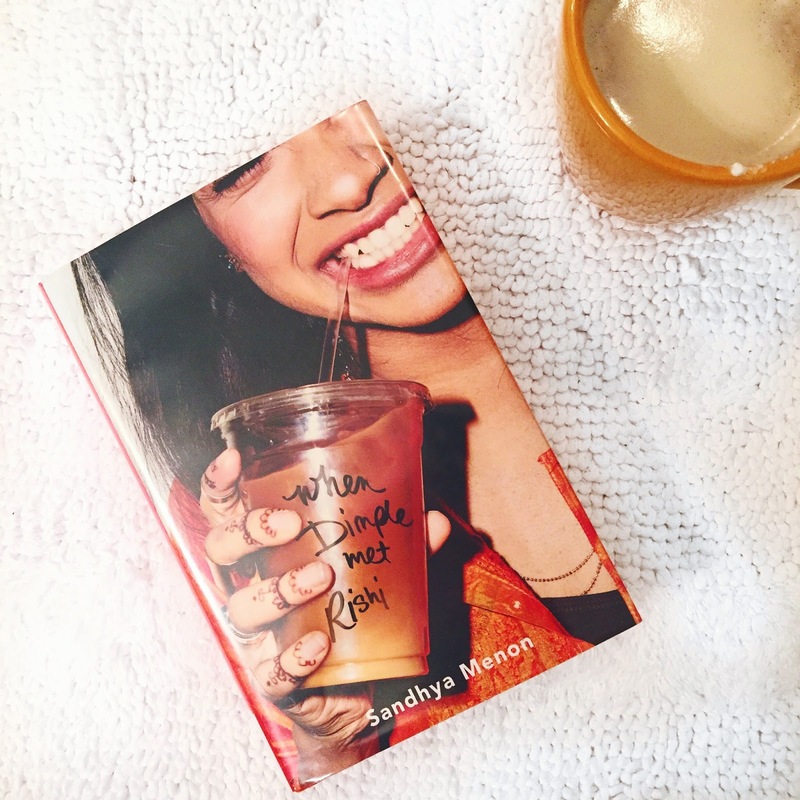 If you can handle purely evil high school girls, this book could be entertaining for you. If not, sadly I would tell you to pass on this book. I just talked about this book the other day, but I just wanted to mention once more how much I loved this book. It was a genuinely fun and entertaining read. Harper was one of my favorite characters I've read in a while. She had her frustrating moments, but that's what makes a character fun to read. A character with no layers or character arcs is just plain boring. I love problematic characters as long as they swing back around and learn a lesson. Actually, not to high-jack LBDLWL's moment, but that was an issue with How to Break a Boy. There's a character arc for Olivia, but it happens so late that it almost feels too late. Does that make any sense? Surely not, but I'm going with it. 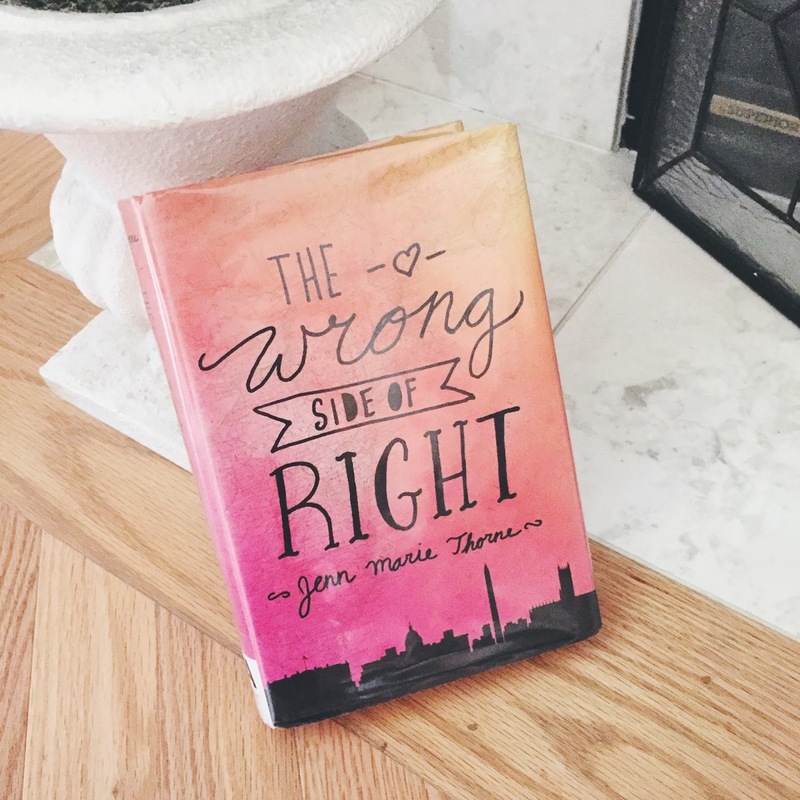 If you want to read more about this book and trust my opinions, I talked about it last week in this post! 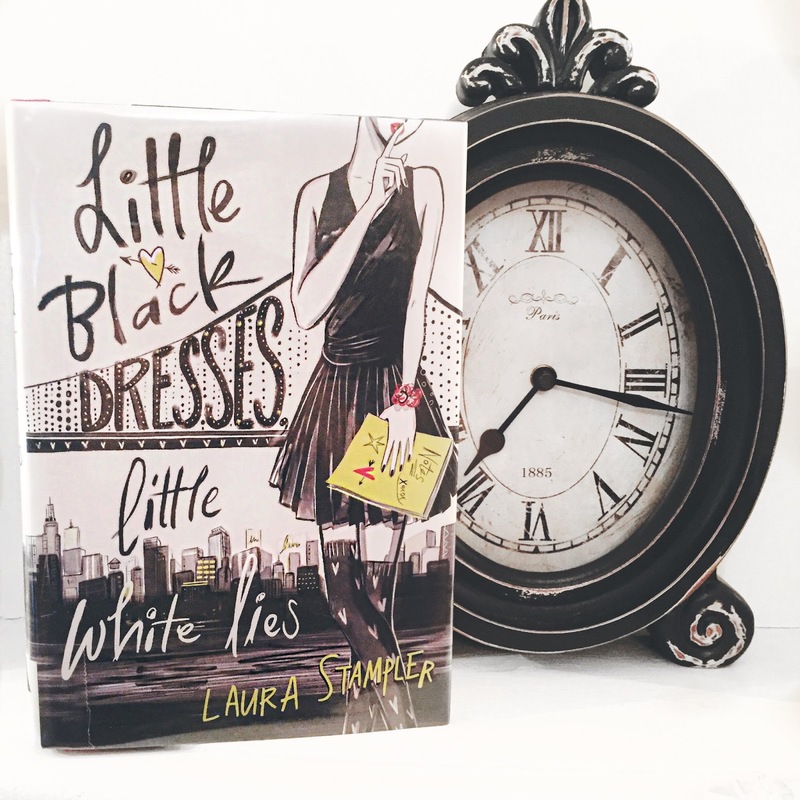 Before I talk about this book because I already feel guilty, please check out my friend Alice's review on this book. She loved it and is much better at talking about books than I ever will be. I really, really wanted to like this book. Like a lot. I just...didn't. I can't explain why, it just wasn't my cup of tea. I couldn't get into the main characters and the point of view switched multiples times in the chapter and that's just not my favorite set-up. I struggled to get through this book. There was nothing wrong with Menon's writing, that was perfectly fine. I just wasn't really excited about the characters or the plot. It started to pick up around three quarters through the book, but then it fell flat for me. Again, I really want to stress that my opinion is not the only opinion so if you've had this book on your to-read list, there are plenty of people who also liked it and it could still be worth a read for you! I mean, Alice and I have similar tastes in books and we have two different opinions on this one. That's totally normal! I picked up this book because a friend recommended it to me (Hi Maddie!!!) without even looking it up. I didn't read the inside cover until I had the book in my possession and I'm not going to lie, I thought I was going to return it before I read it (Sorry Maddie!!!). But, since I was on such a roll with reading that week, I decided to finish off my five books from the library (this was including Alex, Approximately which I talked about in this blog post) and gave this a shot. Much like most of the other books I've read recently, I also finished this in one day. Kate Quinn hasn't had it easy. She grew up in California with only her mother. Only a year prior, Kate's mother passes away and her life in California was uprooted and she moved to the south with her aunt and uncle. If that wasn't enough to handle, a powerful politician running for president is revealed to be her father through a news article, unbeknownst to both Senator Cooper and Kate (and, you know, everyone else). In the midst of a tight presidential election against the incumbent president, Kate spends the remainder of the four or so months left before the general election getting to know her father's family, including his wife (her step-mom) and their two children (her brother and sister). I loved this book for multiple reasons, but it was really interesting to read about the election and her father through Kate's eyes. Senator Cooper is the Republican candidate and Kate's mother started a non-profit back in California. It's clear that Kate doesn't necessarily agree with the values and ideologies that her father's campaign is based upon, but she's not sure how to express her disagreements and starts off complicit (don't worry, we see some fire in her later on). Thorne tackled something that many people don't dare to touch: the children of candidates running for office. We set it all of the time now, especially when it comes to the scrutiny of the children of those running. I was surprised that I liked this book as much as I did and if even if you're not a fan of politics, I think you'll find this little behind the scenes look at it interesting! What books have you picked up recently? Love this! I've been on a bit of a reading binge recently and love books that you can breeze through in a day or two. I haven't read a YA book in so long (it's been all psychological thrillers recently) and some of these honestly sound so refreshing. I'll definitely be checking them out! 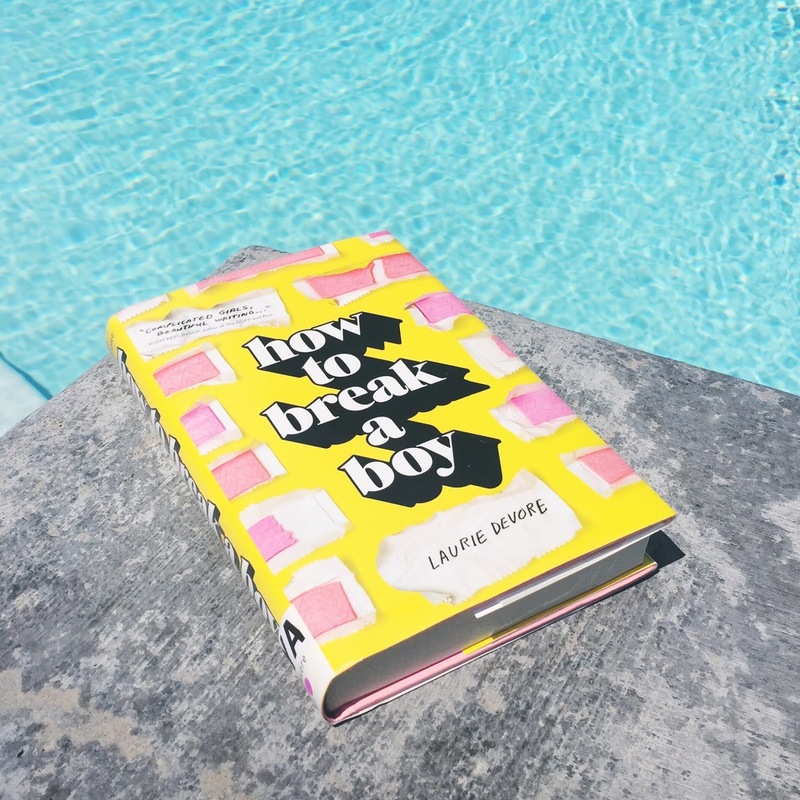 Totally just put in a purchase request at the library for How to Break a Boy. That sounds like something right up my alley! !